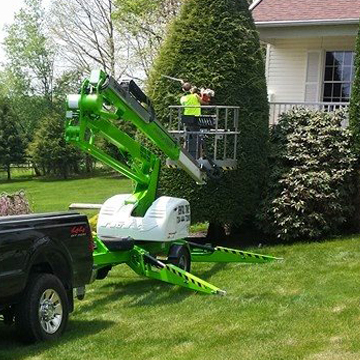 McGinn Lawn and Landscaping strives to provide an exceptional service to all of its customers at a reasonable rate. We handle residential as well as commercial landscape maintenance and plowing contracts. Scott McGinn is the sole proprietor and has over 10 years experience. 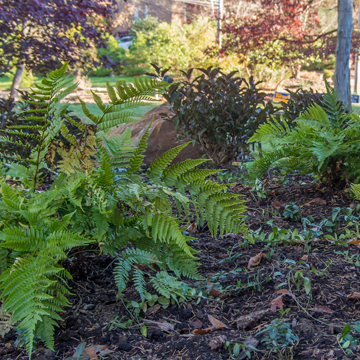 He created McGinn Lawn and Landscaping in 2010. We constantly add and update equipment to better serve our customers. We are a PA registered contractor (PA098468), and are fully insured. As always, we offer free consultations and estimates. 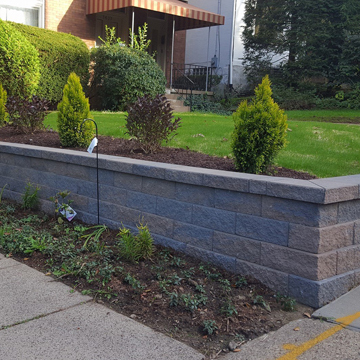 McGinn Lawn and Landscaping strives to provide an exceptional service to all of its customers at a reasonable rate. We handle residential as well as commercial landscape maintenance and plowing contracts. As always, we offer free consultations and estimates.